or continue to hide it? organ harvesting, having been nominated for a Nobel Prize. 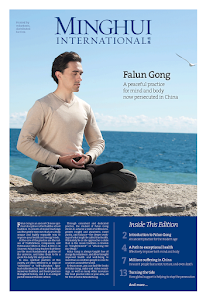 from Falun Gong practitioners is true to some degree. with Jiang Zemin, Zhou Yongkang, and Bo Xilai together. the CCP for live organ harvesting. practitioners were victims of organ harvesting. 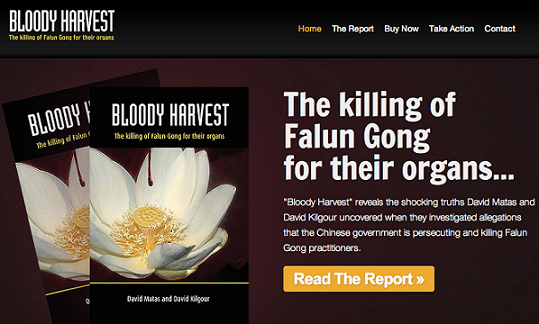 and the persecution of Falun Gong practitioners. who have illegally entered the United States. Since the US has evidence, the CCP has to do something. to silently admit the crimes they committed,” said Shih Da. bodies are procedures corresponding to high level policies. is also the center of attention. of Bo is not the real upholding of justice. to spread news of Zhou’s unfavorable situation. has ordered an internal investigation into Zhou Yongkang. and law stability maintenance system a second power center. Xi Jinping’s ruling to continue. 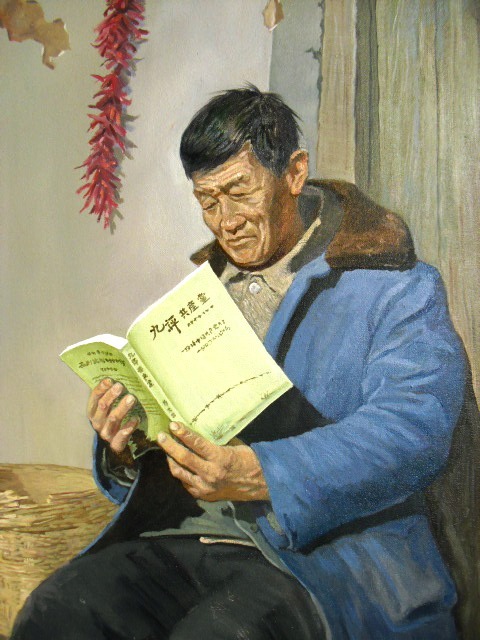 to pay for the CCP’s evil deeds is likely to become a reality. launched the persecution of Falun Gong practitioners. from Falun Gong practitioners was exposed. 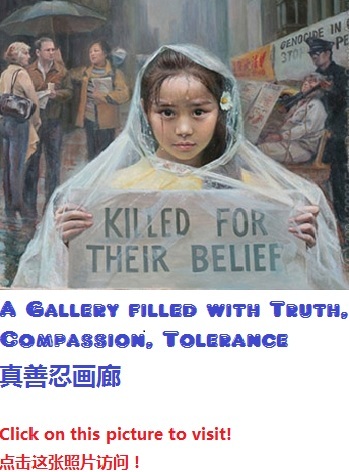 of Jiang Zemin’s persecution of Falun Gong. 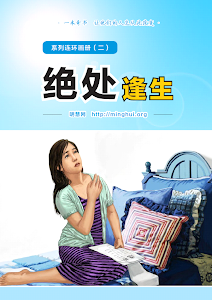 conceal the truth of organ harvesting. opportunities and times for those in power. a crime against Chinese people and the future of China. and leave much to regret.